I am a universal student, exploring, expanding and sharing. My aim is to facilitate and encourage others to tap into their own power, into their own wisdoms. This memory came up on my Facebook feed, it reminded me of why I write so much ‘random stuff’ down. This, writing the wanderings of my mind, unedited, helps me navigate through all sorts of situations life shares with me. I am so grateful I started doing this 4 years ago, it’s made the more challenging experiences a little less heavy to carry. 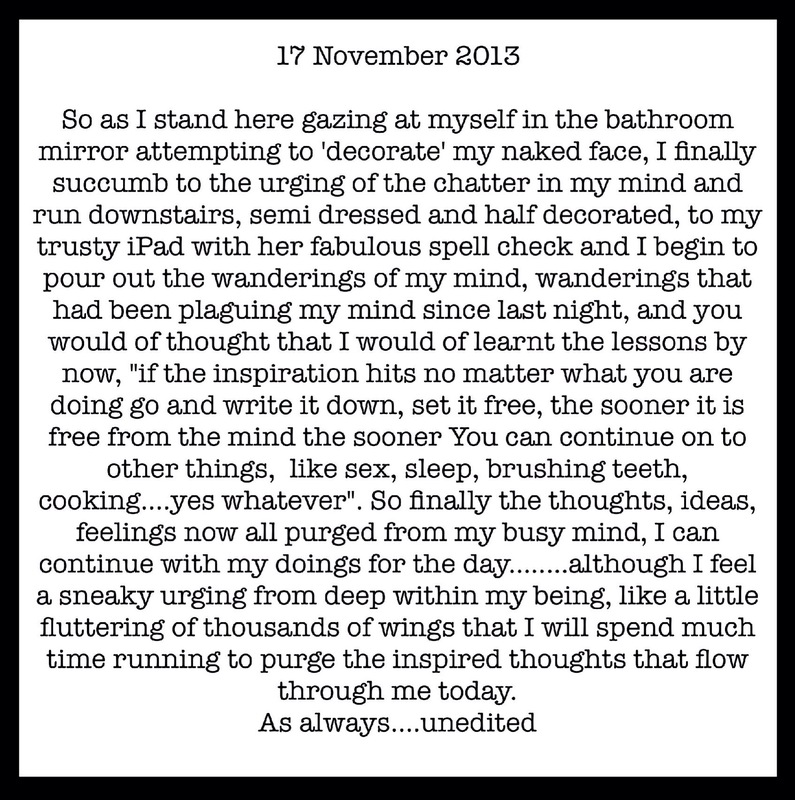 A day like any other…. Well a day better than this time last year and worse than this time two years ago, but another day, pretty much the same as the day before. Be The Change – Walking his Talk ! Craig is walking his talk or should I say talking while he walks as he spreads awareness for childhood cancer and raises vital funds for charity. Raising much needed funds for both pediatric brain cancer research and Ronald McDonald house this father of 4 knows the sufferings a family experiences with a child diagnosed with cancer. 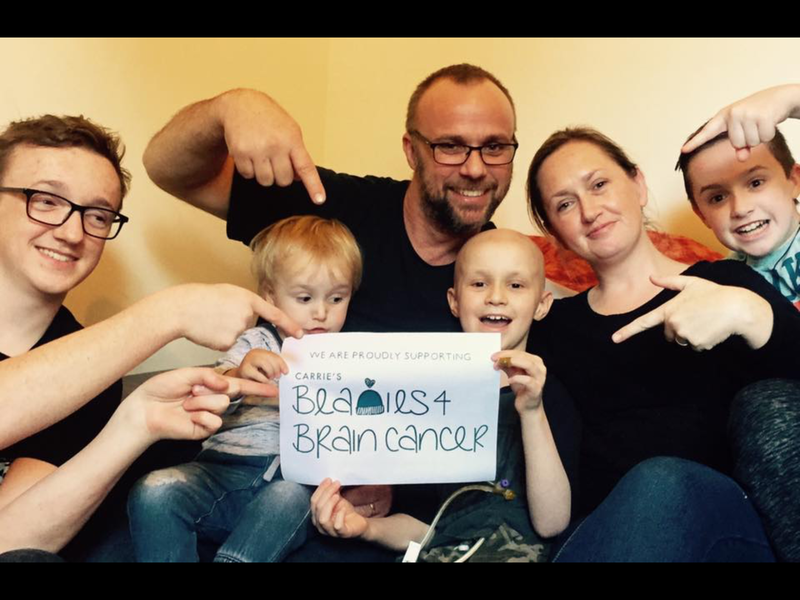 The Tanner family, raising much needed funds for brain cancer research. We shared his son, Aaron’s story in September. 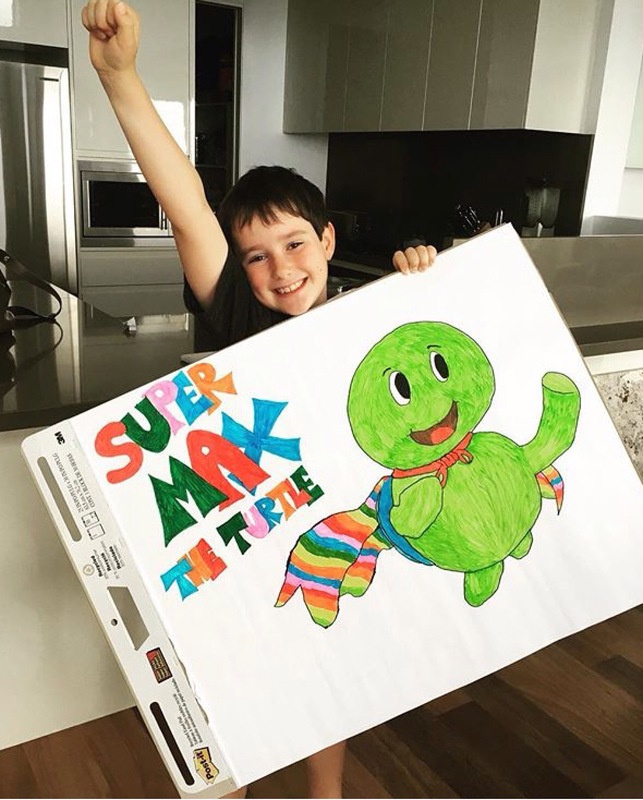 Aaron has just recently finished his treatment for Medulloblastoma an aggressive malignant brain tumour, the family spent months (255 days) away from home, staying at the Rondald McDonald House in Parkville while Aaron received his intensive treatment. 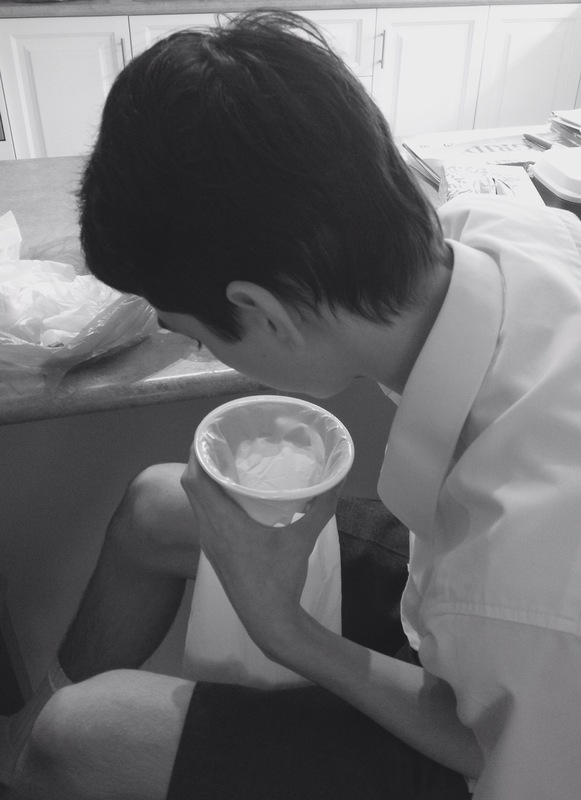 This experience showed the family how vital a safe and supportive ‘home away from home’ is during such a life changing time, it provided the family the opportunity to stay together while Aaron underwent treatment. 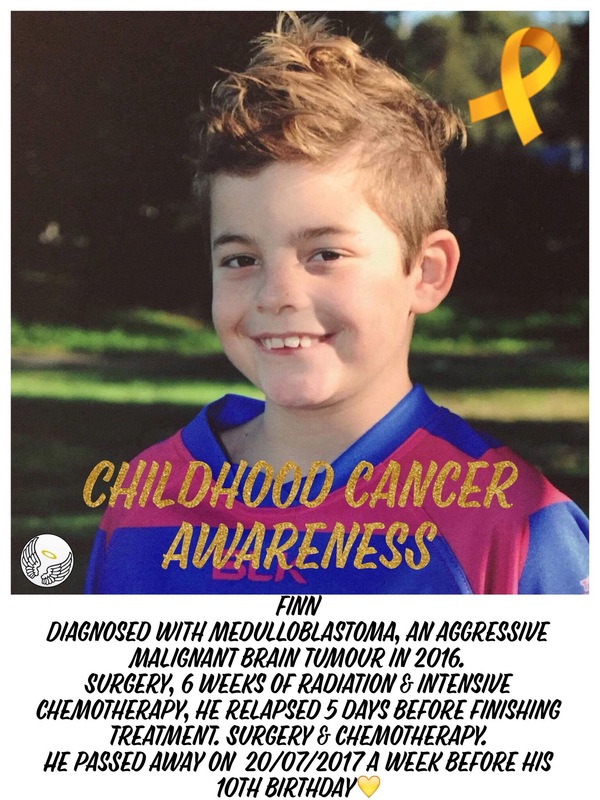 Knowing that brain cancer is the number one cause of death by disease for children in Australia and having a ‘front row seat’ in the fight against brain cancer it’s easy to understand why this family feel funding for pediatric brain cancer research is so vital. The face behind the smile.We often hear comments about smiles, these smiles remind us that these are children first and foremost, they are children who want to enjoy their childhood with all the innocence and laughter childhood brings. 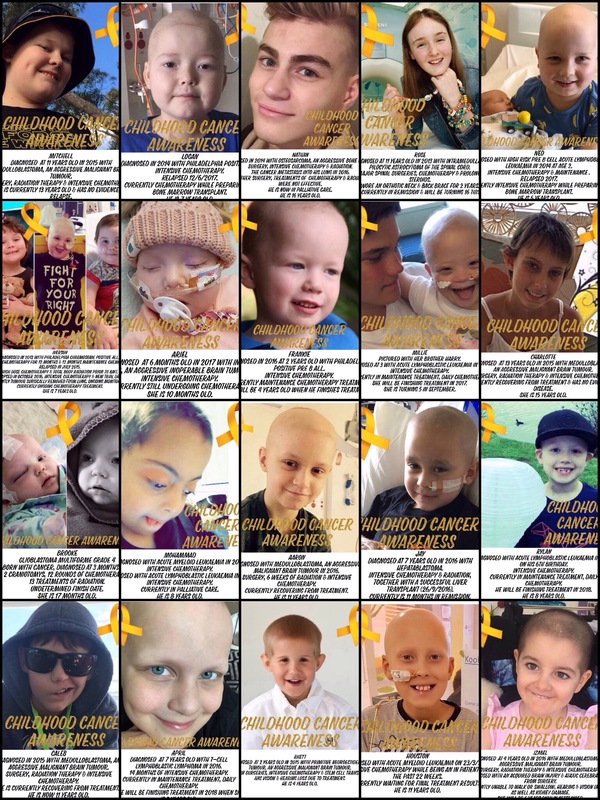 Sadly in the world of childhood cancer much of that innocence is replaced by the harsh reality of life with all its ups and downs, successes and losses. Those moments are rarely seen in a photo or on a video. The final 21 faces of courage have been shared.